Dillon is a Civil Service Deputy. He has been with the Wirt County Sheriff’s Department since December of 2015. Mike is Chief Deputy. 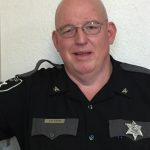 He has been with the Wirt County Sheriff’s Department since September of 2017. 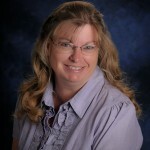 Deadra has been with the Wirt County Sheriff’s Department since November of 2010 and takes care of entering criminal/accident reports for the state, Concealed Carry Permit applications and photos, typing investigative reports for the department, and filling in for the tax department two days a week. 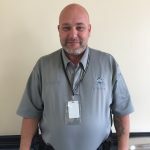 Steve has been with the Wirt County Sheriff’s Department since July of 2018 and he is head of security. His job includes monitoring who enters and exits the building, he also checks every individual for weapons. 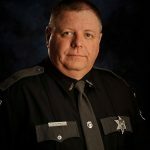 Dobb has been with the Wirt County Sheriff’s Department since July of 2017 and he is Chief Bailiff and process server. His job includes maintaining order in the courtroom proceedings, he also serves papers for court hearings.